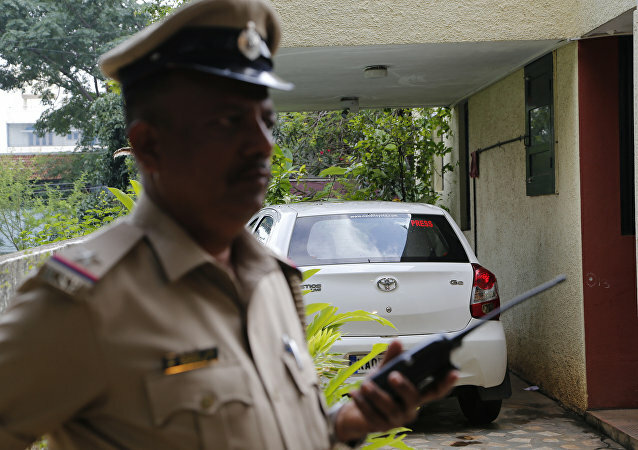 MOSCOW (Sputnik) - A vehicle crashed into a middle school in India's eastern Bihar state, killing nine children and injuring 24 others, local media reported Saturday. China has responded to the US' imposition of a new package of sanctions on North Korea, which also target Chinese entities and individuals. 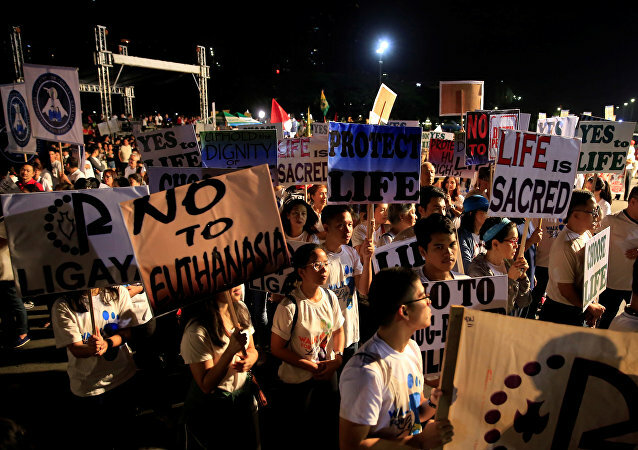 MOSCOW (Sputnik) - Over 2,000 people, including Catholic priests, gathered on Saturday in the Philippine capital Manila to protest against government's policies, in particular, killings during the so-called drug war launched by the country's President Rodrigo Duterte, local media reported. MOSCOW (Sputnik) - A series of explosions in Myanmar's western state of Rakhine left 2 people wounded, including a police officer, local media reported on Saturday. An Indonesian woman's family and neighbors launched a search after she failed to return home from a riverside garden near the remote village of Teluk Kuali in Jambi province earlier this week. MOSCOW (Sputnik) - The delegation of North Korea to the closing ceremony of Winter Olympics in South Korea's Pyeongchang includes diplomats specializing in nuclear issues and relations with the United States, the local media reported Saturday. 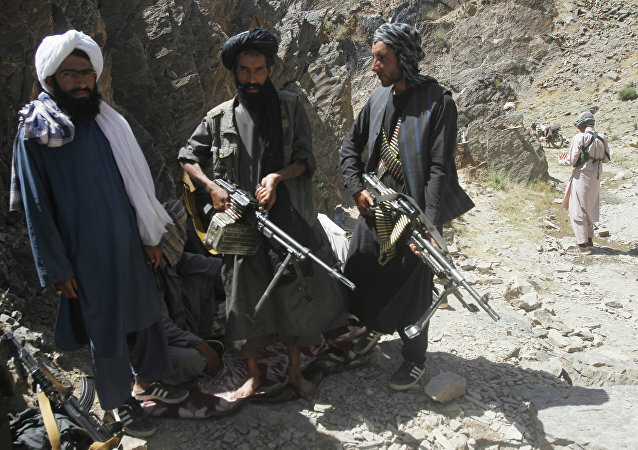 The Taliban have struck a military base in western Afghanistan attack has taken place amid two explosions which have shaken the country, which is struggling to put an end to terrorists violence. 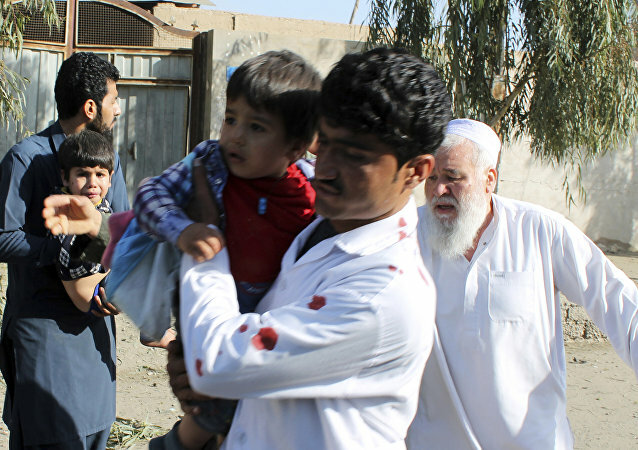 MOSCOW (Sputnik) - An explosion in the in the city Lashkargah in the province of Helmand in southern Afghanistan left one dead and 10 injured, local media reported on Saturday. 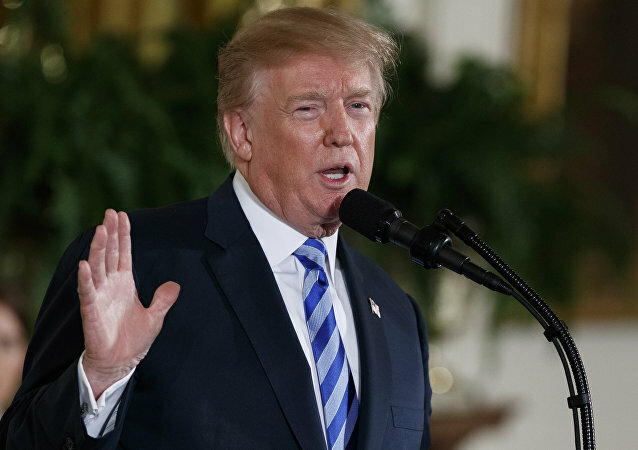 WASHINGTON (Sputnik) - The US Defense Department refused on Friday to confirm reported plans to stop and search ships in East Asia that appear to violate North Korea sanctions. WASHINGTON (Sputnik) - US President Donald Trump and Australian Prime Minister Malcolm Turnbull during a meeting in the Oval Office agreed to cooperate on mineral exploration and extraction projects along with developing rare earths, the White House said in a press release.